Nowadays the environment is polluted in different ways. One of these is the wrong disposal. A considerably ineffective method of disposal of waste can be the storage at a designated site of so-called landfills that have a significant adverse effect on the environment. Most of the larger cities suffer from these aspects of inefficient waste management, which is why the landfill is mostly on the periphery. Due to rapid population growth, this situation is only getting worse. A possible solution is reuse of waste by so-called recycling to a utility product. Effective and efficient recycling is required for many people. Which individual materials will be separated and further processed into a utility product. A possible solution is to automate these tasks using current information technologies. 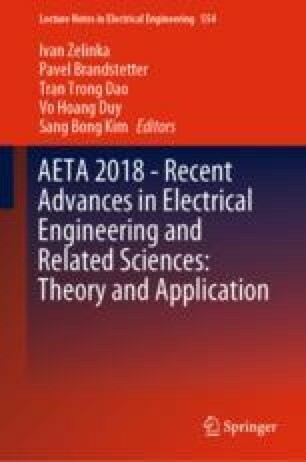 This work was supported by the project SP2018/160, “Development of algorithms and systems for control, measurement and safety applications IV” of Student Grant System, VSB-TU Ostrava.